Austin's Mueller area is becoming quite the dining destination. 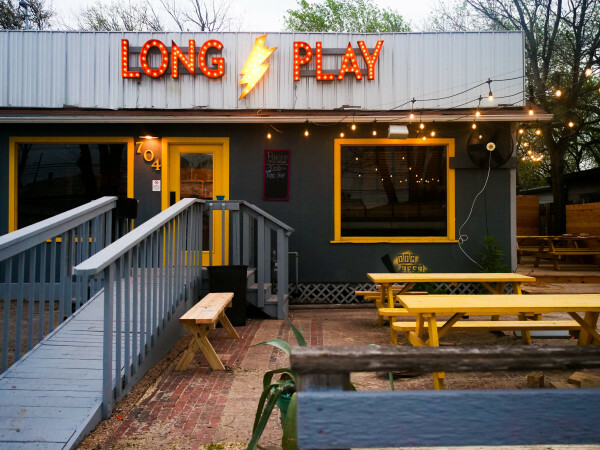 The East Austin development has announced two new restaurants — bringing the total to around 40 eateries. In early 2017, Colleen's Kitchen and Bao'd Up join the in-progress Alamo Drafthouse on Aldrich Street. Colleen's Kitchen is a new Southern spot serving lunch, dinner, and weekend brunch, as well as beer, wine, and cocktails. Notable amenities include an outdoor patio and a takeout window for picnic fare, lunches, and coffee. The restaurant is helmed by Mueller resident Ashley Fric and her husband, Sean, of the Golden Goose and J. Black's Feel Good Kitchen & Lounge. "We've given thoughtful consideration to what our guests want — and what our neighborhood needs — because we live here, we work here, and we're raising our family here. We love it here and we want others to feel the same," said Ashley in a release. "From the moment you approach our place you will feel welcomed, as if you are coming to a favorite relative's home." The second concept, Bao'd Up, comes from the team behind Mueller's Xian Sushi. It will specialize in Chinese steamed buns. "Xian has been such a success; we love this area and we know this area," said proprietor Ting Lin in the statement. 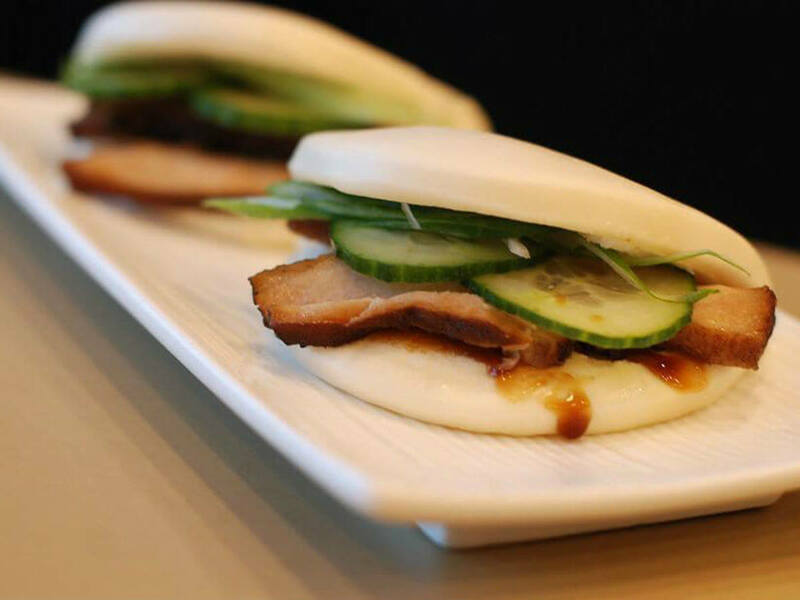 "We think Bao'd Up [will be] a perfect addition at Mueller, whether residents, employees, and visitors are already familiar with bao or they discover bao as a new Chinese delicacy." 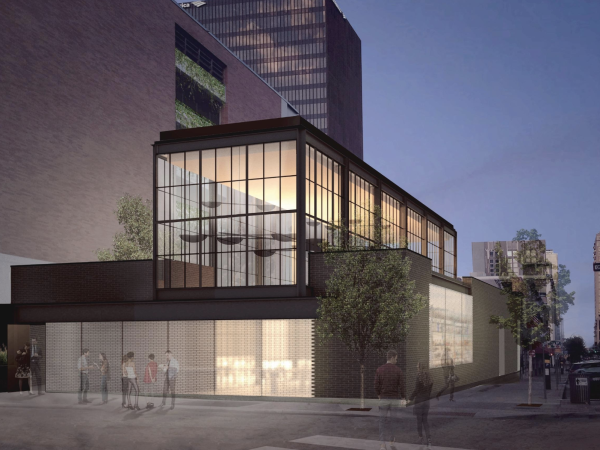 Other upcoming restaurants in the growing Aldrich Street corridor include Lick Honest Ice Creams, Halcyon Coffee + Bar + Lounge, B.D. Riley's Irish Pub, J.T. 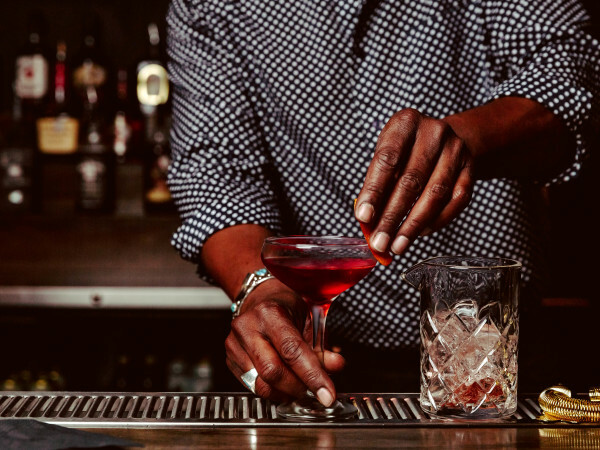 Youngblood's, and a local outpost of San Antonio's popular Stella Public House. All of these concepts are slated to debut in early 2017. Hungry now? L'Oca D'Oro, Kyōten Sushiko, and Bribery Bakery are open.